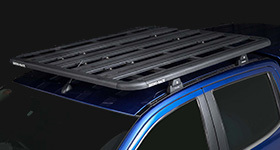 You can carry more gear when you're traveling with a Rhino Cargo Luggage Box. 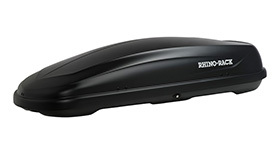 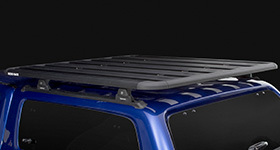 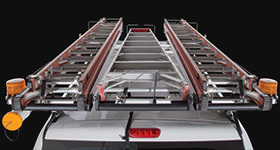 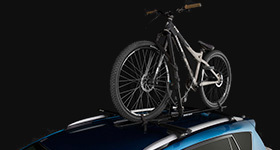 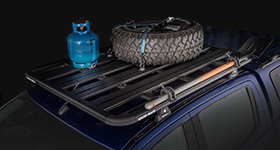 View the range of accessories to complement your Rhino-Rack Cargo Box. 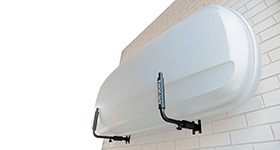 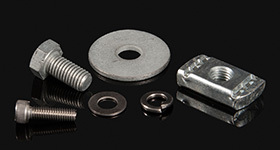 It includes fitting kits and wall hangers.